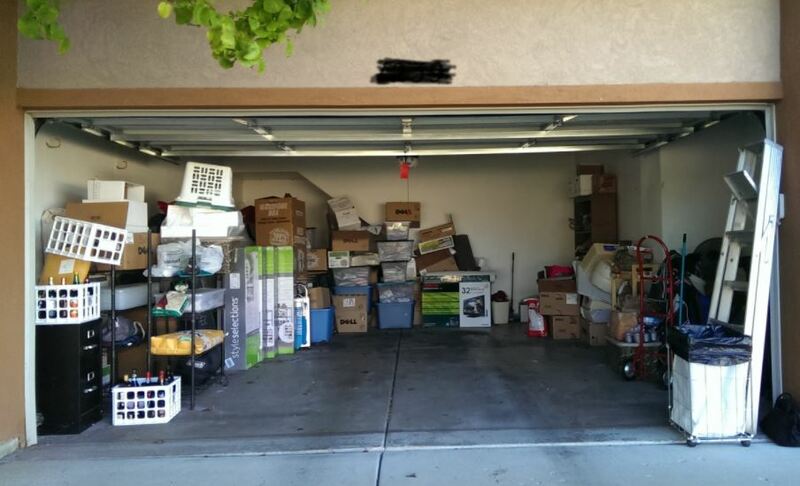 5 Best Ways to Maximize Garage Space - Clear up the Clutter! Your garage is home to some of the most important and valuable items you own. However, these possessions can also create constant clutter and headaches. 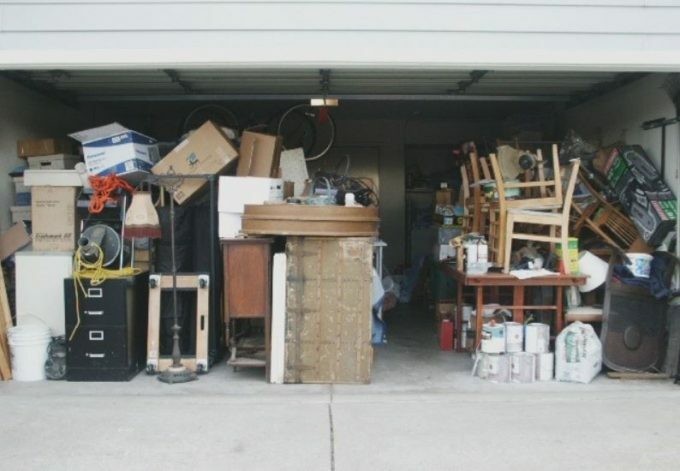 Freeing up space in your garage doesn’t have to be an effort in futility. 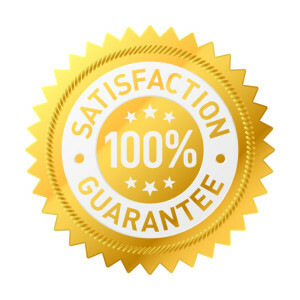 The best garage door repair Las Vegas service has several ways you can maximize garage space without wasting time, money and effort. Perhaps the fastest way you can maximize garage space is by installing overhead storage compartments. Overhead garage storage systems free up space you may not even have previously realized you had. An overhead system allows you to store bigger items and equipment you require easy access to. They are also perfect for seasonal items, such as clothing and holiday decorations. 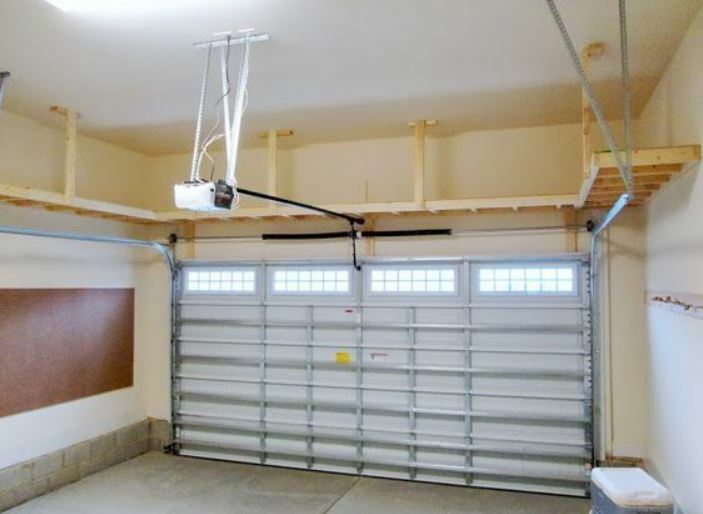 Blank and empty walls are begging to be used in your garage. With wall organizers, you can double or even triple the amount of free space currently available in your garage. Longer items, such as landscaping tools and sports equipment, can easily be put on the wall. You can also use wall bins for smaller tools, junk items and other knick-knacks. 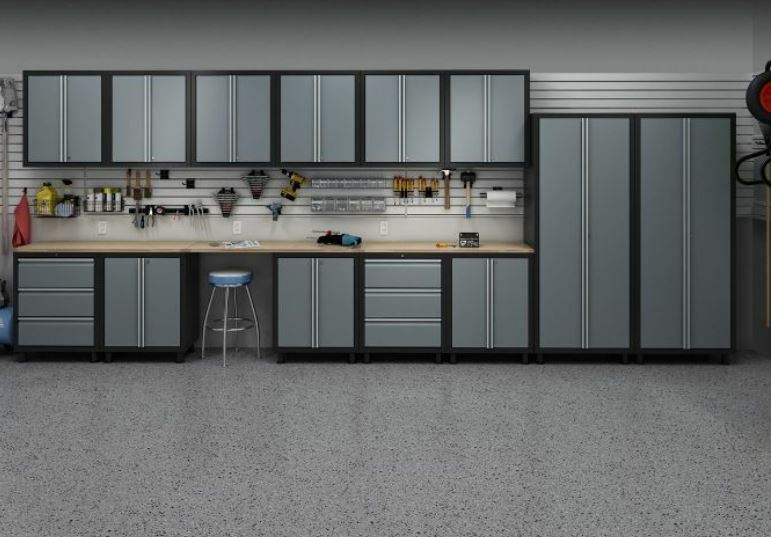 You can create as much storage as you need with custom garage cabinetry. Custom cabinets can be used to house a variety of items. And what’s more, your important wares will be more organized and easier to access than ever before. Custom cabinets can be placed along the walls, near the entryway or even along the ceiling as part of an overhead system. Another way to maximize garage space is by remodeling the garage altogether. 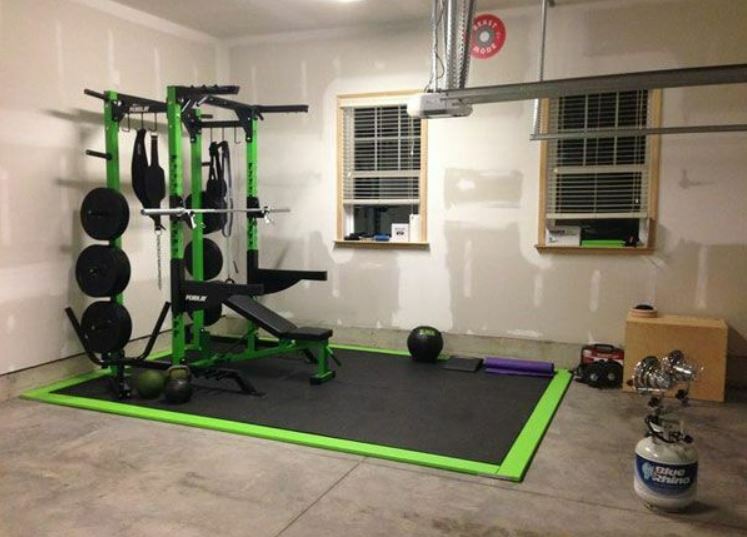 Instead of combining an office with gym equipment somewhere inside the home, convert the garage into one or the other. The garage can be the perfect place to get peace and quiet when you need to work or somewhere you can shout when you need a good pump. You can also instantly add tremendous value to your property by transforming your garage into a bar or “mancave”. Nothing will free up space during football Sundays like moving all your friends out of the living room and into your new tricked-out garage! A little spring cleaning may very well be the answer to your garage space woes. Simply ridding yourself of the rubbish littered all over the garage could do wonders. Toss the old paint cans. Trash the footballs and basketballs that are long past their prime. Get rid of the garbage and watch the floors open up like the heavens! This article was posted in Home Improvement.